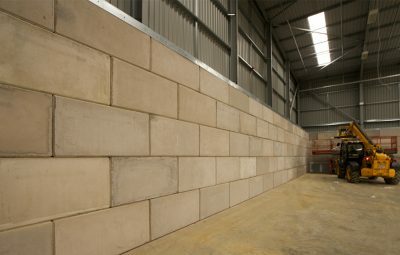 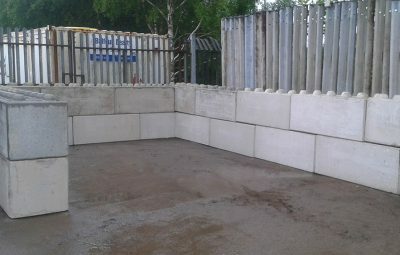 Interlocking concrete blocks, are a versatile product which can be used to store and retain a wide variety of materials. 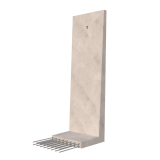 Installation of the precast units is quick and easy, the elements interlock when placed on top of each other to provide a strong and stable wall. 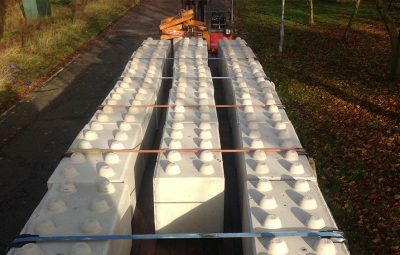 Once the blocks are in position, no additional support is required, making them the perfect solution if you have no existing steelwork to fix to. 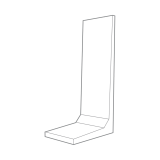 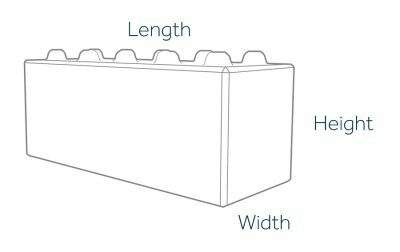 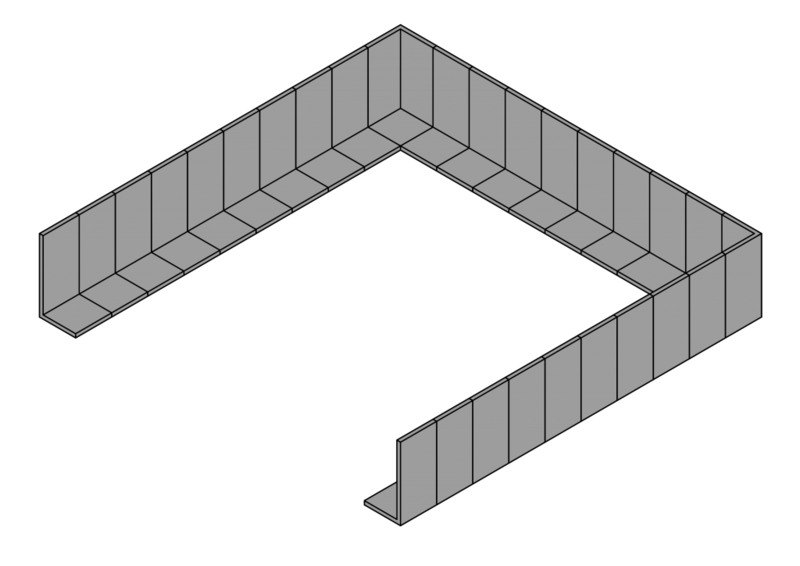 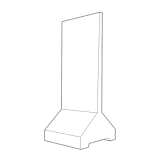 One third & two third blocks are also available, enabling you to construct bays with ease. 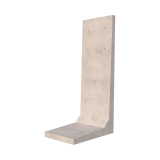 Joints between the precast elements can be sealed, enabling these products to be used for fire containment and separation. 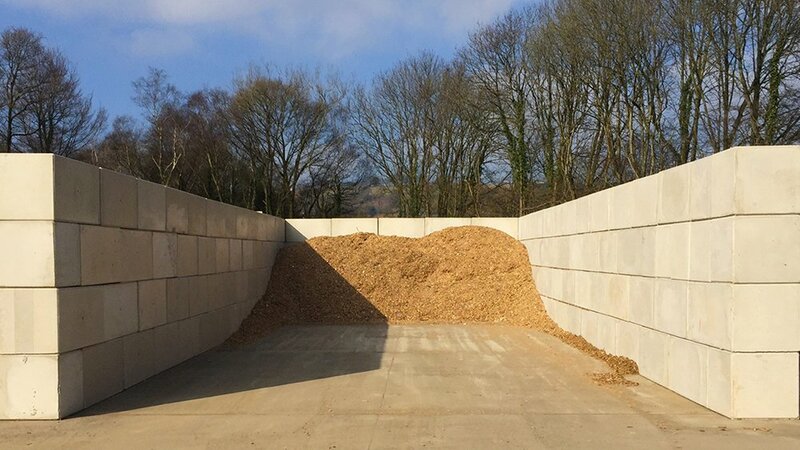 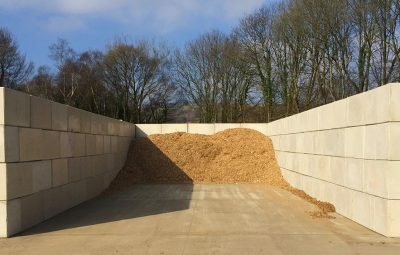 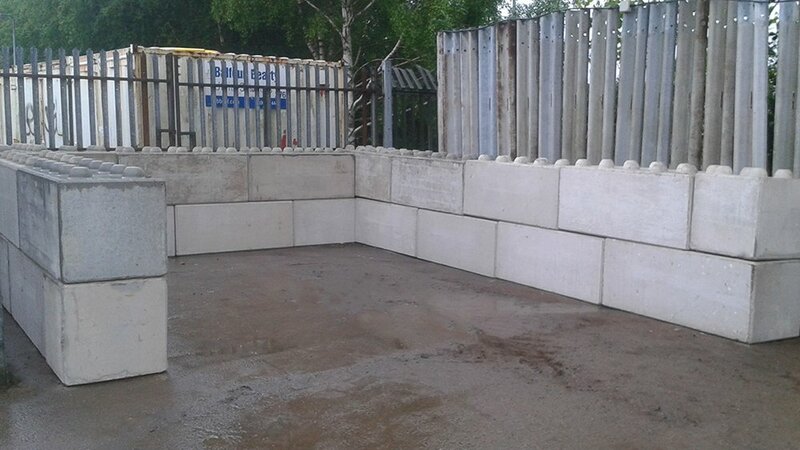 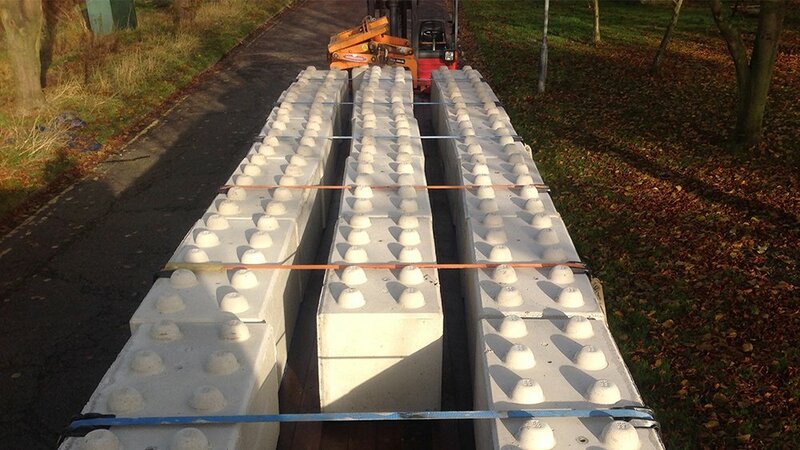 Wall units are manufactured under factory control and structural calculations for retaining walls are designed to relevant British (BS) & Eurocode (EN) standards. 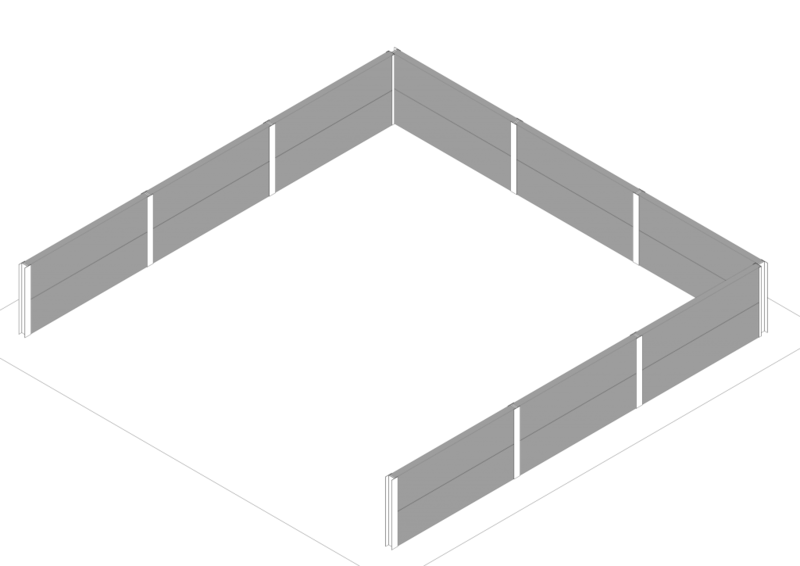 Below is a table outlining the characteristics of the interlocking concrete blocks. 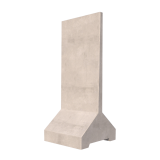 Here you can find information on concrete strength, material density and surcharge capacity. 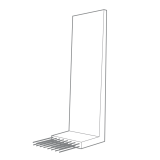 If you require any further details please contact us and one of our product experts will be happy to provide more information. 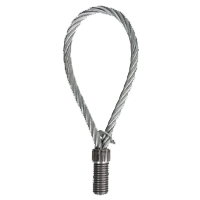 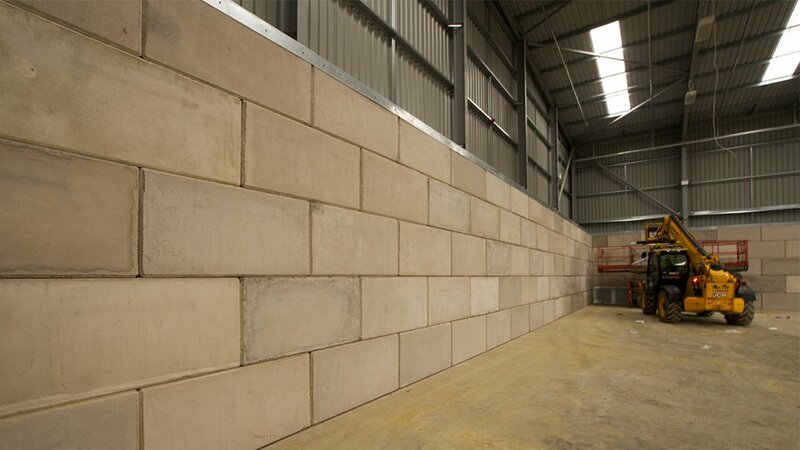 Precast elements interlock for safe, secure construction. 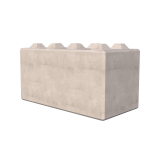 The main product dimensions, unit weights and sizes available in the interlocking concrete block range can be found below.